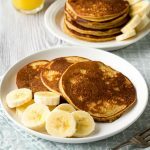 A collection of gluten-free breakfast recipes. Browse to find your perfect gluten-free breakfast recipe or gluten-free brunch recipe. 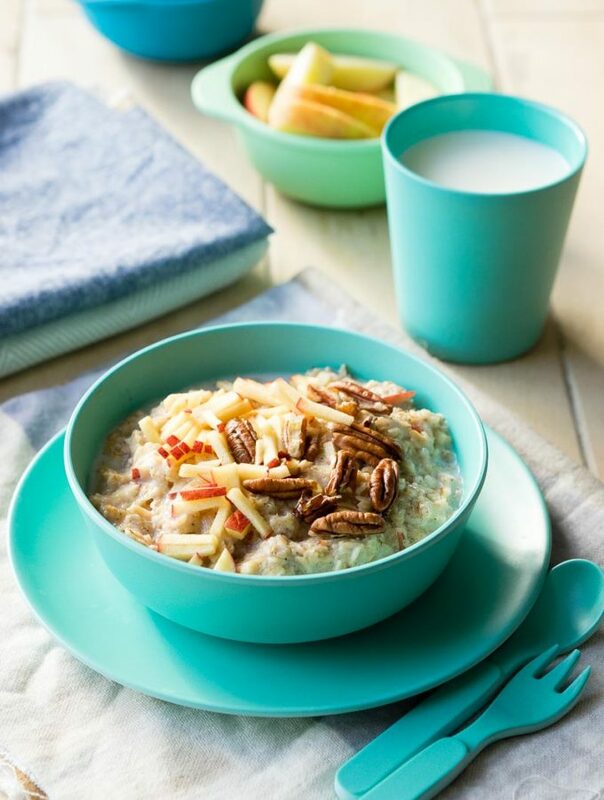 10 Healthy Porridge Toppings to help you and your family get a great start to the day! Many of these toppings are made with pantry staples, so you can easily make these toppings any day of the week. 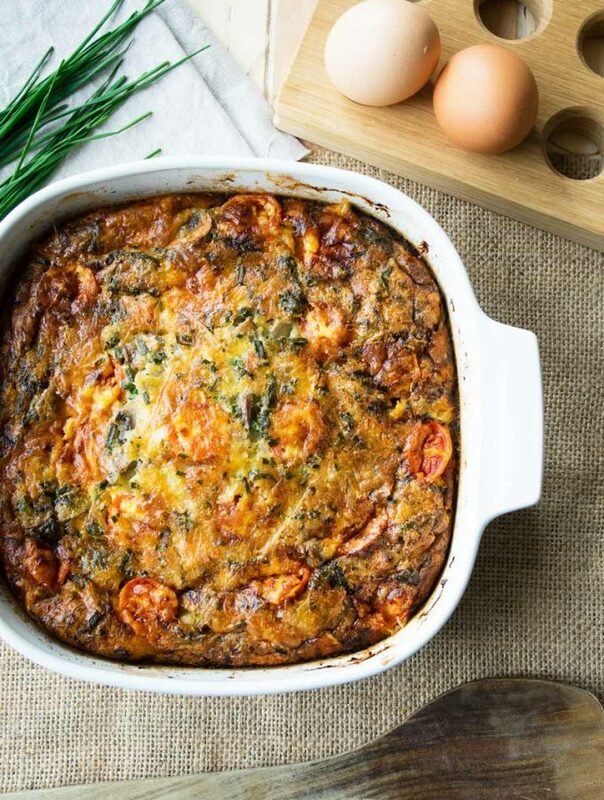 This English Breakfast Baked Omelette is designed to save you time and to feed a crowd. With this recipe, you cook 9 (or 18, if you double the recipe) eggs simultaneously. You can prepare most of it the night before, so it only takes 2 minutes in the morning to get this in the oven. 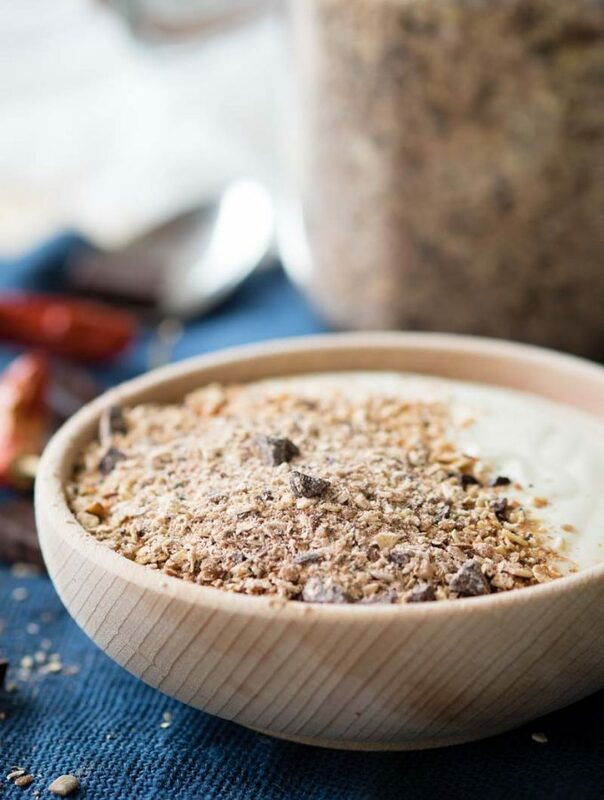 Granola Dust (Vegan and Gluten Free) is a nutritious pantry staple that will give you a great start to the morning by adding a little extra bit of protein, fiber, vitamins, and minerals to your breakfast. Blitz toasted oats, nuts, seeds and your favorite flavors together for a quick breakfast sprinkle! Honey Espresso Almond Butter is so delicious and addicting that someone may have to pry the jar away from your hands so you don’t finish it in one sitting. 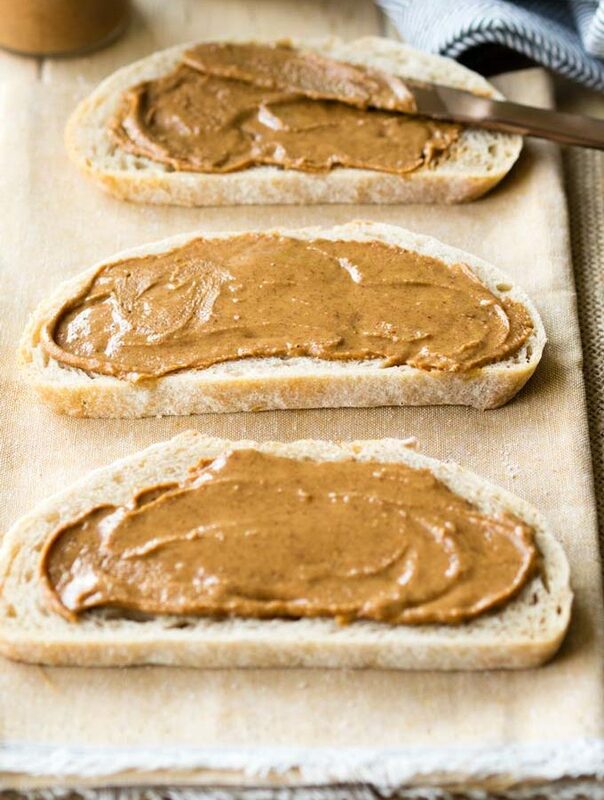 It has a bold flavor that pairs exceptionally well with toast for breakfast. A brew guide to teach you how to make pour over coffee. 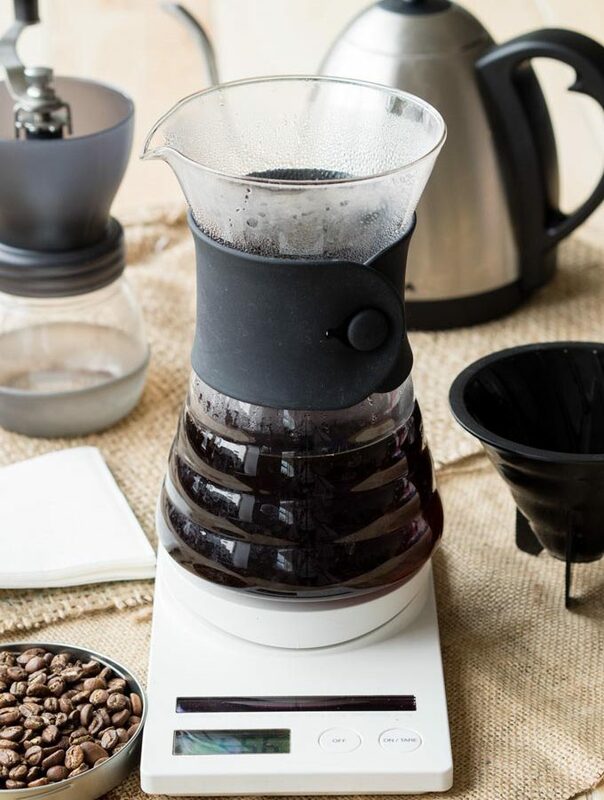 Learn about the 5 most important factors to making a perfect cup of pour over coffee: equipment, coffee grind size, water temperature, and amount of coffee. 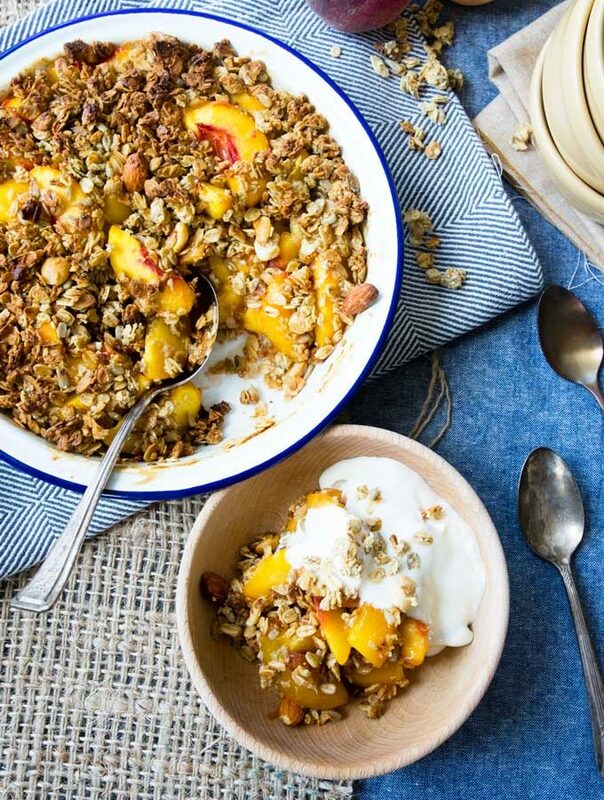 This is an easy recipe for Healthy Peach Crisp that uses pre-made granola. 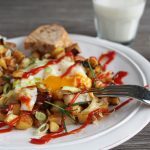 It’s a delicious breakfast that will feed a crowd. Or you can store the peach crisp into individual containers and enjoy them as pre-made breakfasts. 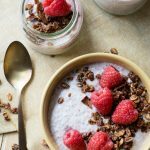 Chia seed pudding with juice is a refreshing breakfast that is easy to make. You make it the night before, so it is ready the next morning. Perfect for those back to school mornings. 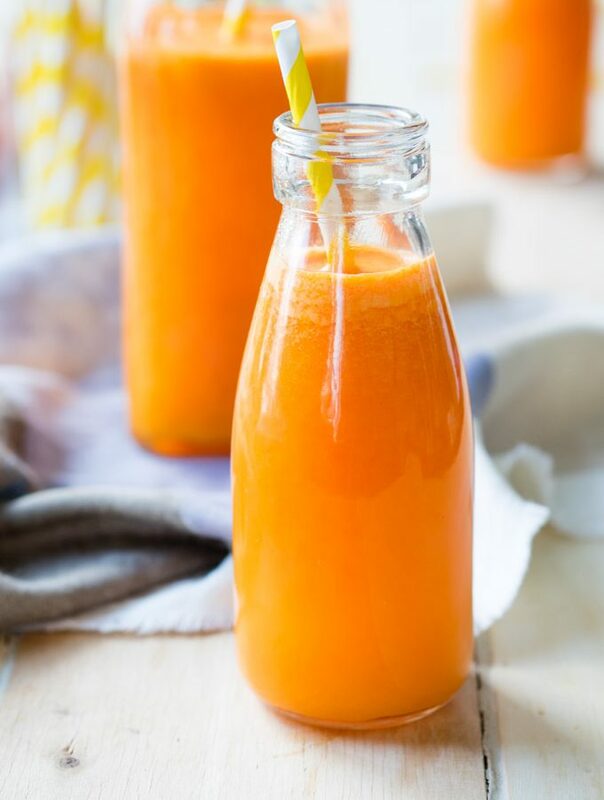 This Orange Carrot Ginger Juice is an incredibly refreshing and healthy juice to have at breakfast. This blend of fruit and vegetables gives you a juice that is mild to medium sweetness, with a lil zinger from the ginger. 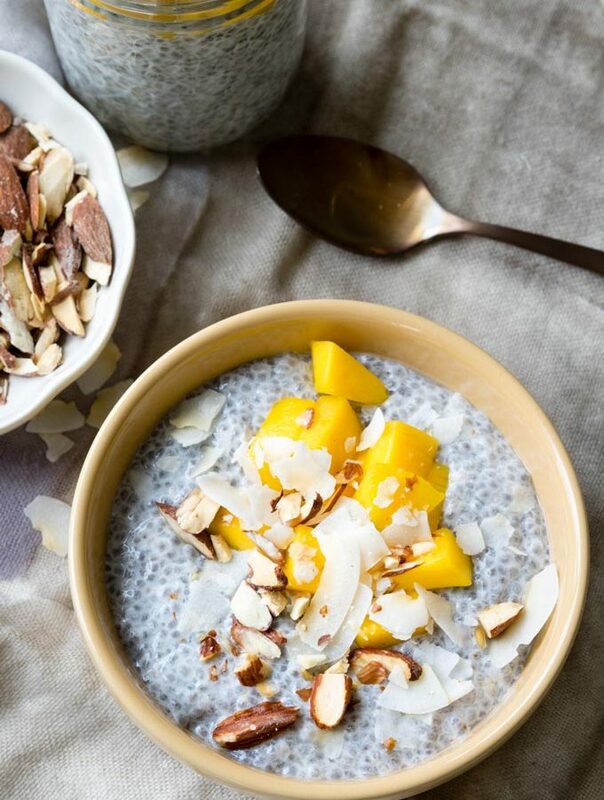 Enjoy this Chia Pudding with Coconut Milk as a healthy breakfast packed with natural flavor. 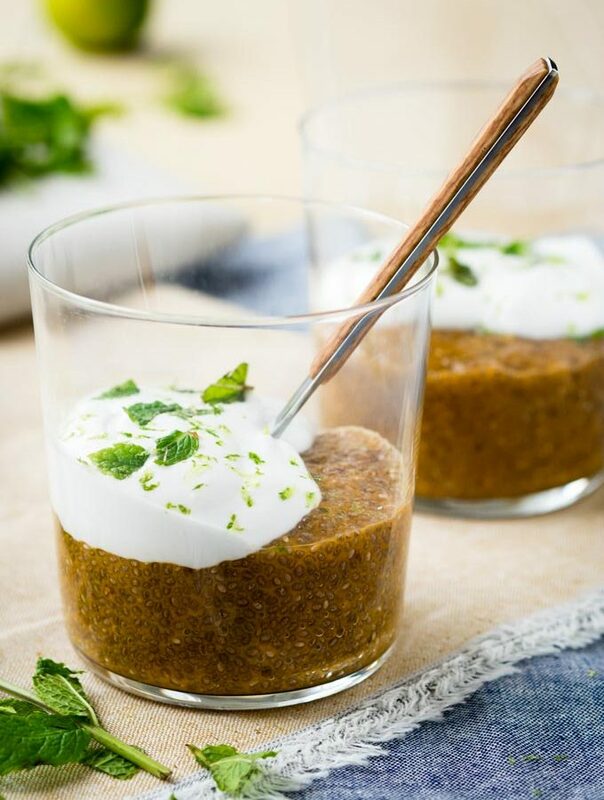 Use coconut three ways in this chia seed pudding – soaked in coconut milk, mixed with coconut yogurt and topped with toasted coconut. A hot summer morning calls for a cool Coffee Float. 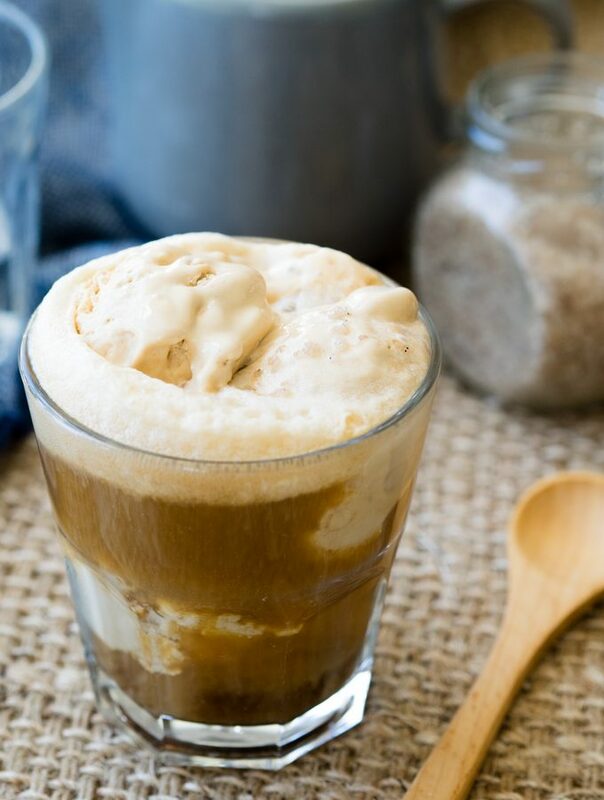 This very simple recipe for a Sea Salt Caramel Coffee Float packs a punch of flavor and energy with only five ingredients. 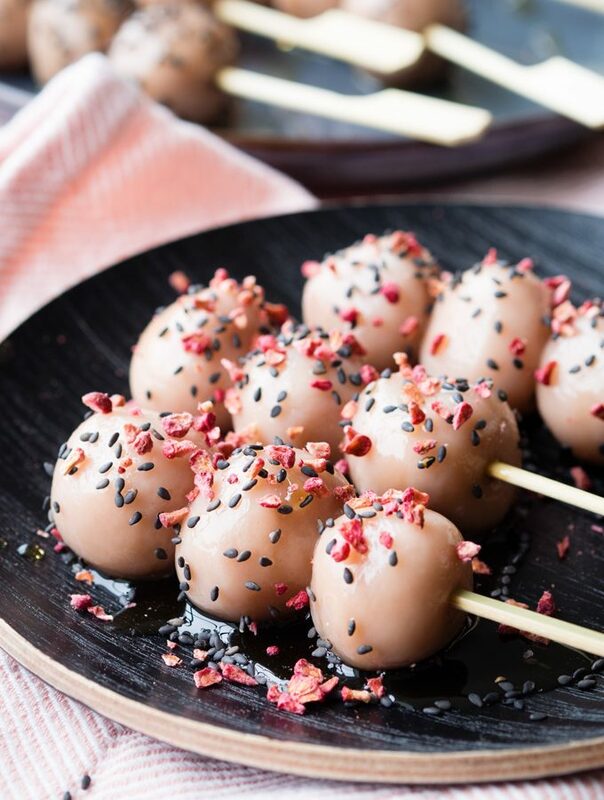 The Pink Pickled Eggs look stunning as they sit in the jar, but one simple slice down the middle with a sharp knife turn these Pink Pickled Eggs into a showstopper, as the vibrant pink practically glows against the stark egg white. 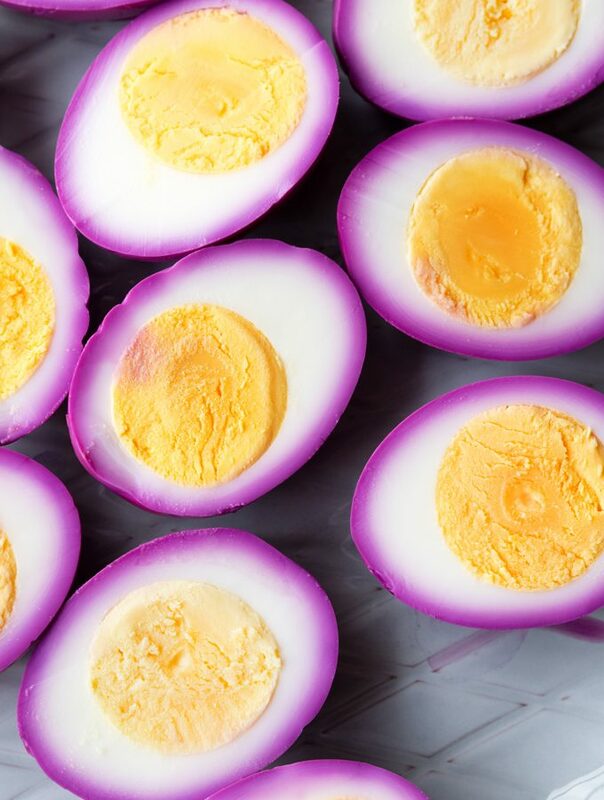 Red cabbage gives the eggs a natural dye job that is eye-catching and unique. 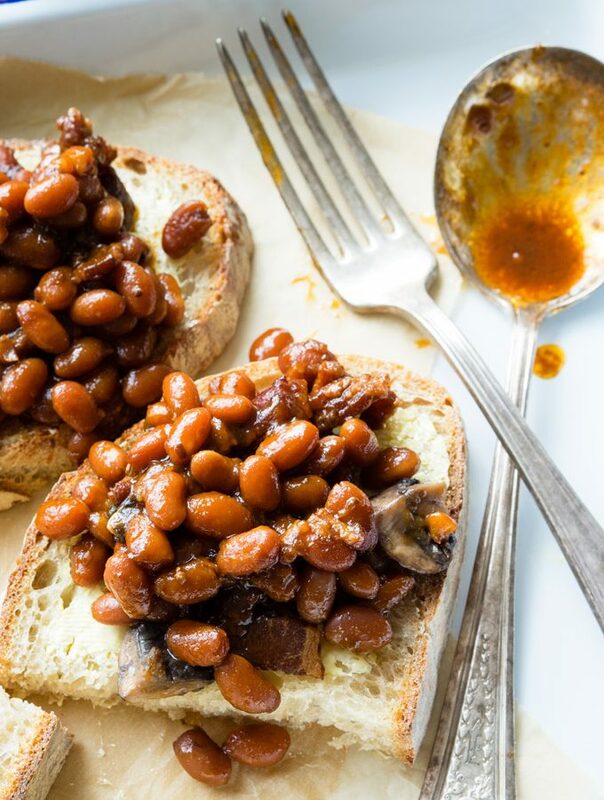 These Pressure Cooker Baked Beans cook to be thick, rich, and savory with a hint of sticky sweetness from the molasses and brown sugar. This recipe makes a huge pot of Southern-style baked beans that will last you through multiple meals, or feed a hungry crowd. This delightfully refreshing Vegan Strawberry Milk is a healthier alternative to the sugary-sweet versions you can buy from the store. There are no refined sugars or artificial flavors in this recipe. 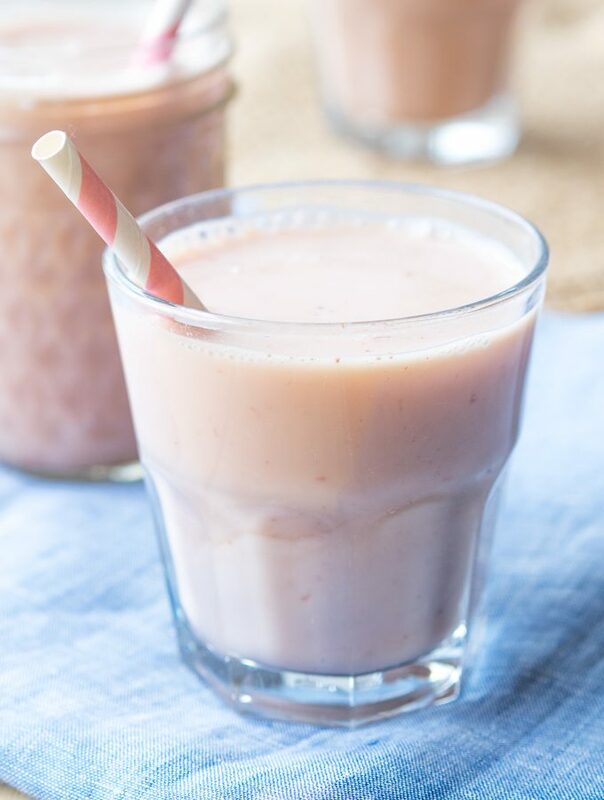 Instead, this Vegan Strawberry Milk only has 3 ingredients – strawberries, coconut palm sugar, and almond milk. Nian gao is a sticky cake traditionally eaten on Chinese New Year. 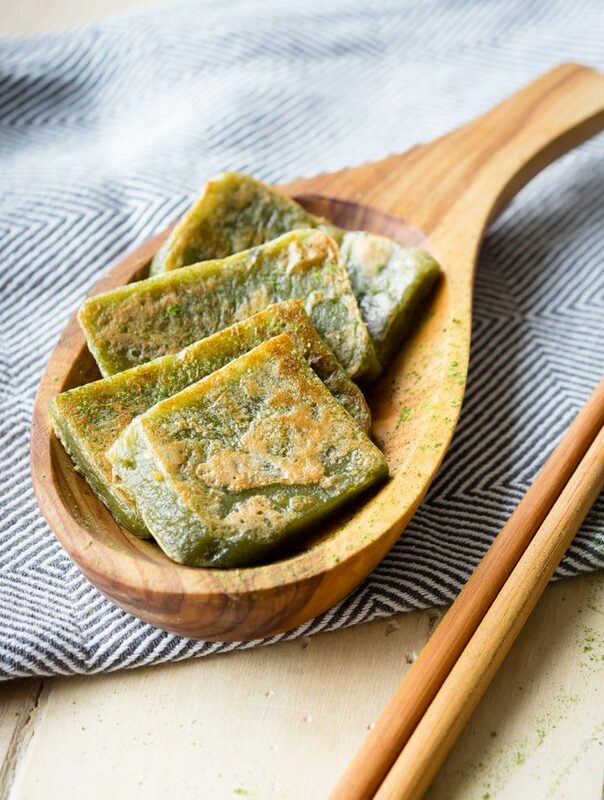 This Matcha Nian Gao is delicious for breakfast when pan-fried with egg, and will give you an energizing boost to start the day. Find yourself with some leftover champagne this New Year’s day? This Champagne Yogurt Parfait is the perfect New Year’s breakfast. The raspberry and cherry compote uses just a bit of champagne to give it a slight hint of a celebratory taste. 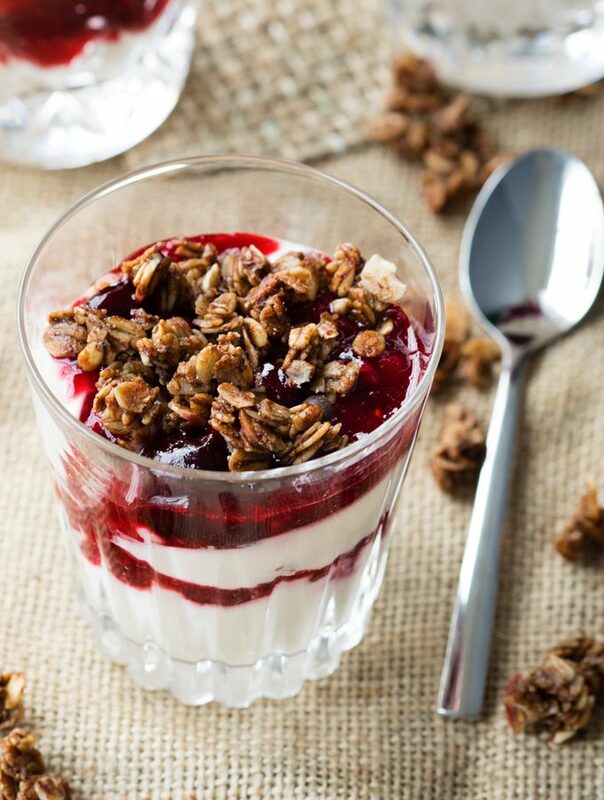 A Yogurt Breakfast Bowl is a healthy and delicious treat to start the day. This Yogurt Breakfast Bowl is topped with poached pears, figs, granola, and a drizzle of salted caramel sauce. 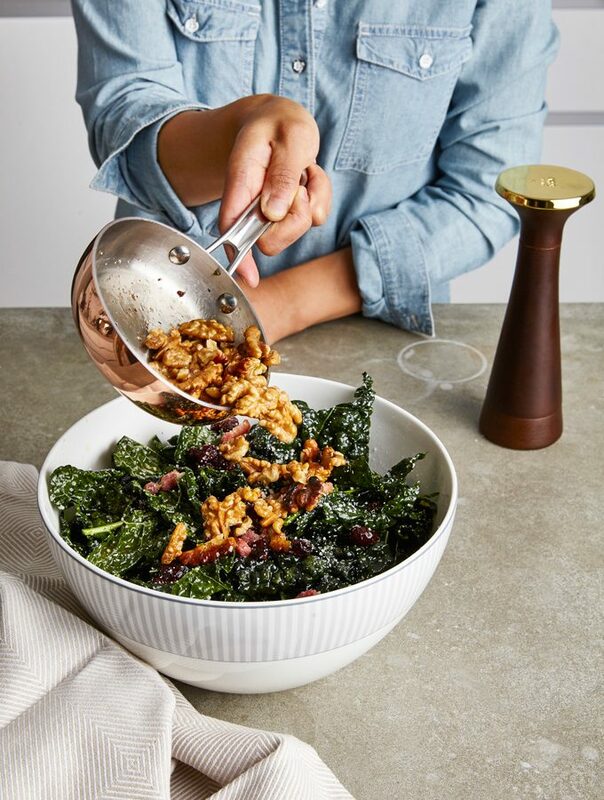 This Simple Lacinato Kale Salad with Walnuts, Bacon, and Lemon Dressing is packed full of vitamins, minerals and nutrients for a super food brunch.